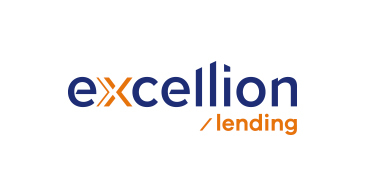 Excellion is an active mezzanine lender with significant experience in a range of real estate assets. 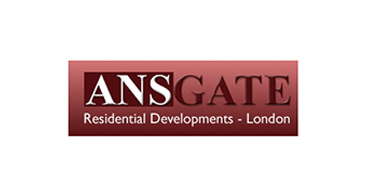 This includes investment assets as well as developments – for the latter, in particular, residential developments in London. We have, for example, extended several loans against partially constructed developments where there was a desire to improve specification or where the project had experienced a cost overrun. Having acted in a mezzanine capacity in partnership with various senior lenders, we have pre-agreed intercreditor terms at the ready. This enables us to determine swiftly if a mezzanine loan works in a specific situation. Our team takes a pro-active approach to underwriting loans, applying a real sense of urgency whilst avoiding unnecessary complexity, costs and delays. Rate 1.15 – 1.50% p.c.m. Conventional term loans, short term bridge loans and 'stretch senior' – all at highly competitive rates. Secured on attractive UK assets.